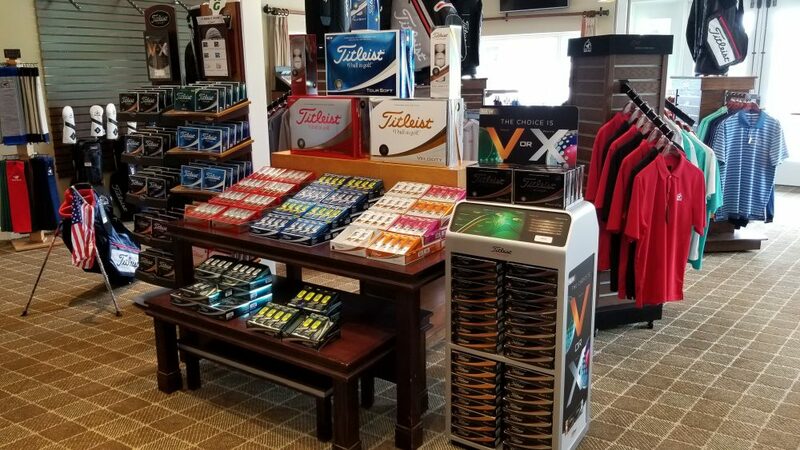 Visit our award-winning Golf Shop and catch up on the latest trends for men, women and children. 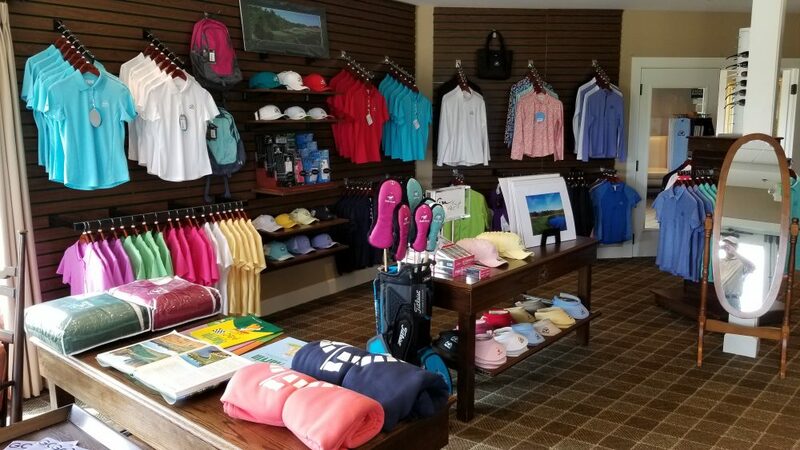 Bulle Rock’s robust shop is fully-stocked with everything from golf balls and golf gloves to apparel and raingear. We also stock a host of miscellaneous items to ensure that every visitor can take a piece of Bulle Rock home. 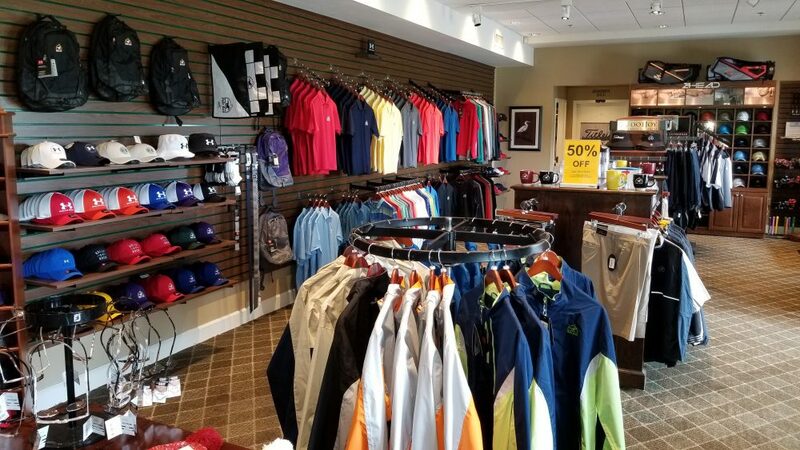 More of a boutique than your average Golf Shop, we welcome golfers and non-golfers alike! Want it?  Bulle Rock is happy to special order any item. 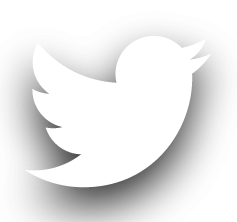 We can custom logo just about anything from any vendor you can think of; perfect for company swag or any occasion. 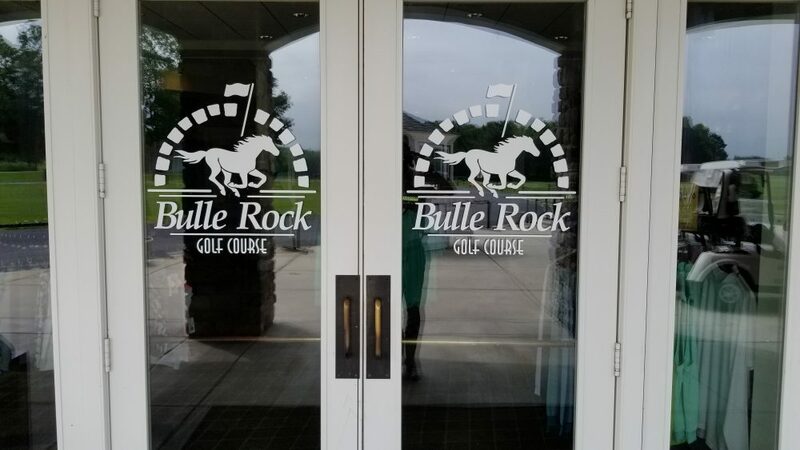 Whether you’re new to the game or an experienced player looking to take move to the next level, the Bulle Rock Professional Staff has Player Development programs for every type of golfer. 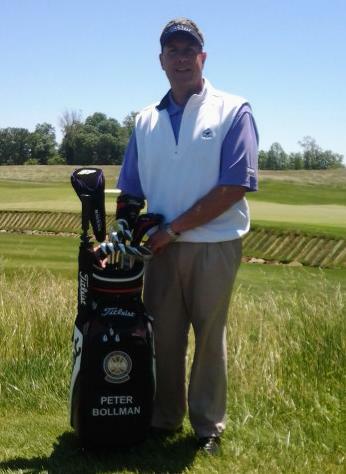 We welcome any man, woman or child wanting to learn or get better at the sport. The split fairway driving range and expansive short game areas give our Staff the ability to work with you or your group on all facets of your game. 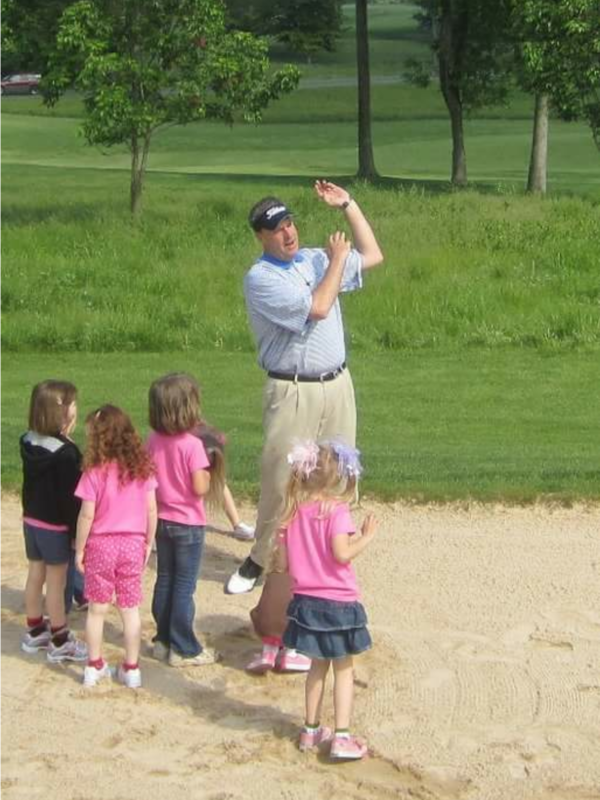 Individual, clinic-style and group instruction are available by appointment. Custom packages are available by request.